Check out my Diet Cleanse, which I recently debuted on TODAY, to lose weight, increase energy and feel better. I encourage everyone who wants to kickstart a health plan to follow along. 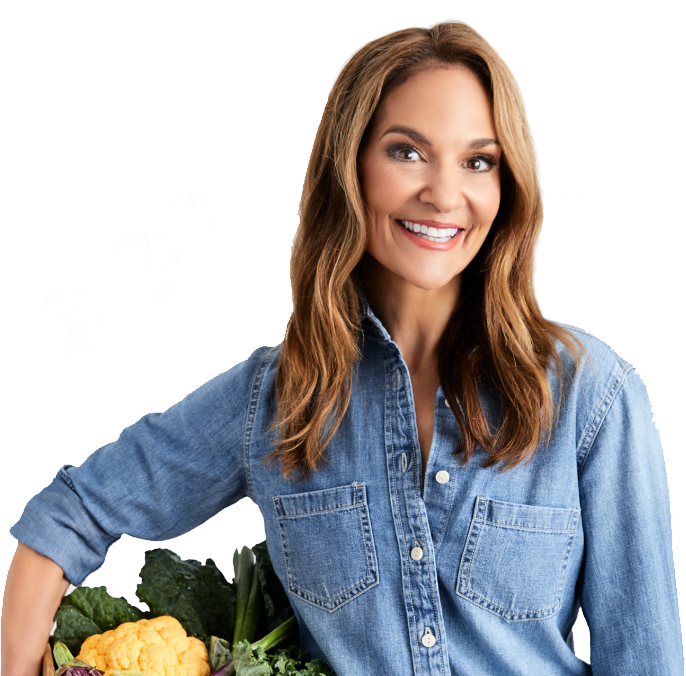 I’ll provide everything you need to know—menus, meals, shopping lists—and I promise the cleanse will be EASY TO FOLLOW and deliver DRAMATIC RESULTS! You’ll lose up to 10 pounds, you’ll feel more energetic and you will immediately start feeling better. Trust me, you don’t want to miss this! !